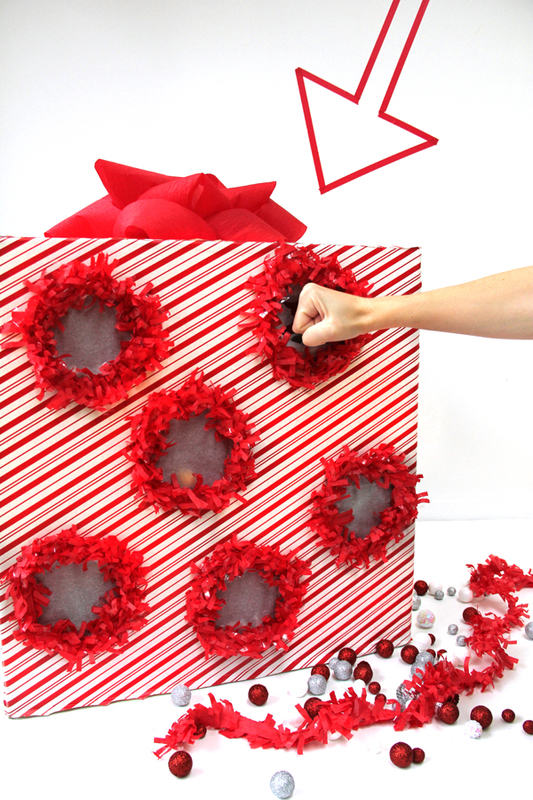 I used to be a strict no-Christmas-until-after-Thanksgiving person myself ya know, (maybe because my roommate listened to Christmas music all year round) but something has changed within me since I got married. 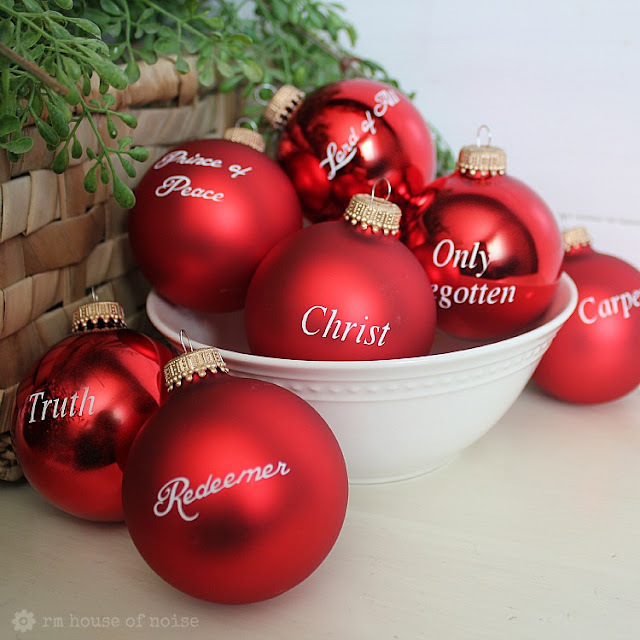 I’m beginning to think the two holidays can work together: gratitude, the birth of our Savior, traditions, and time with family. 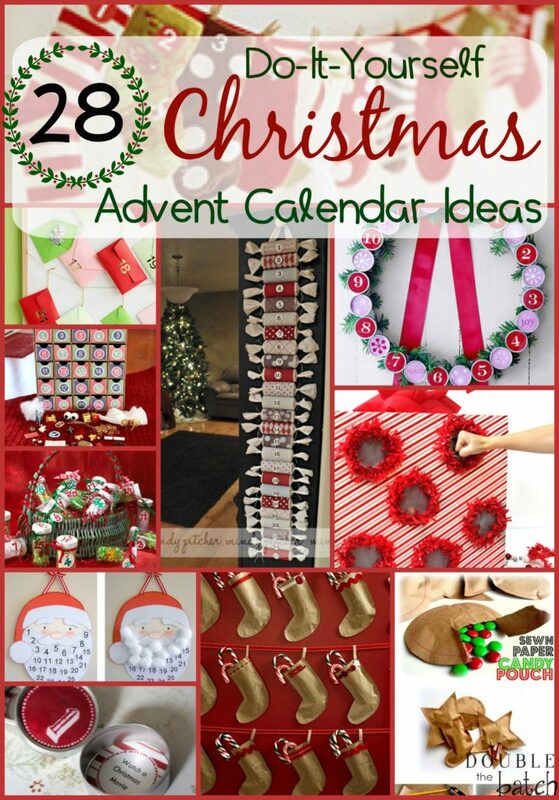 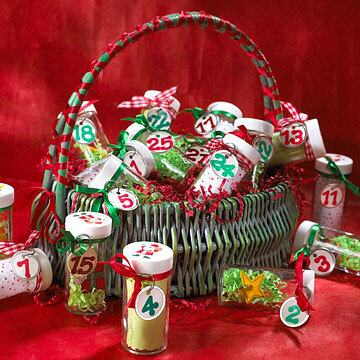 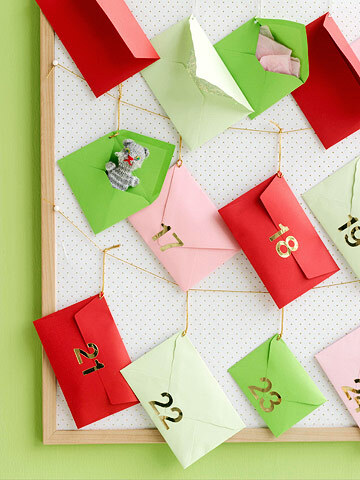 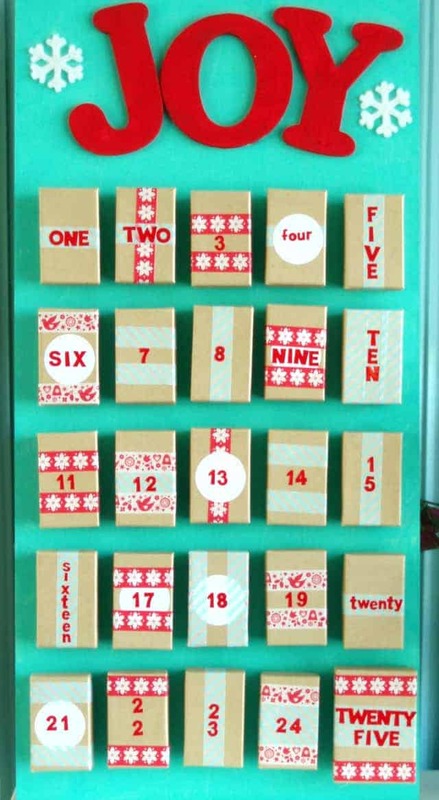 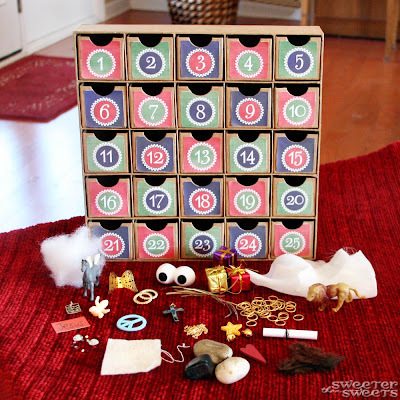 Anyway, amidst my Christmas dreaming, I came across some spectacular DIY advent calendars!! 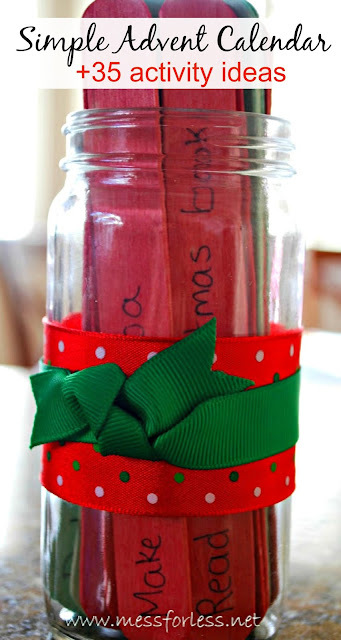 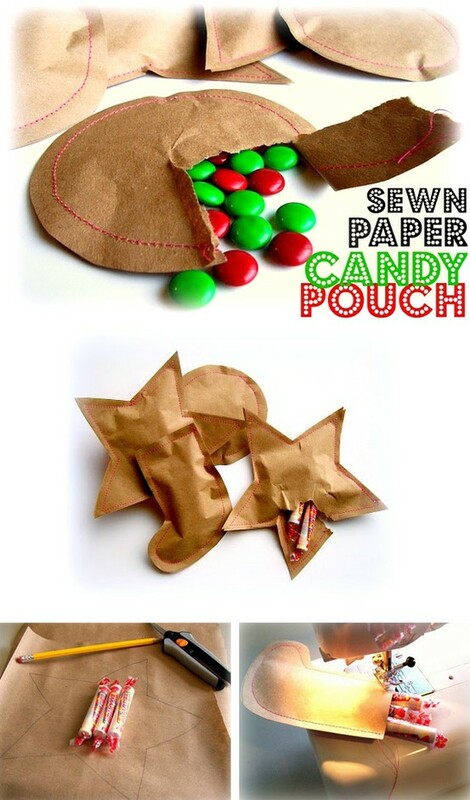 I’m trying to pretend I’m going to be somewhat crafty this season and my goal is to make one of these that we can begin starting December 1st! 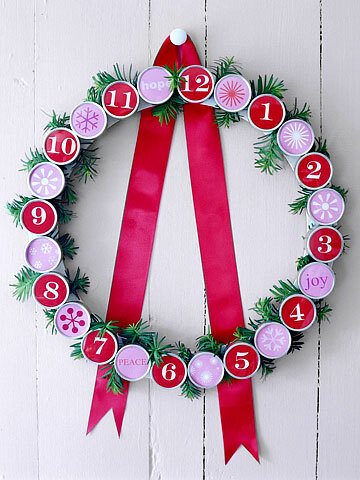 See, now aren’t you glad I’m posting this now so that you have time to actually make one of these awesome countdowns before December rolls around?? 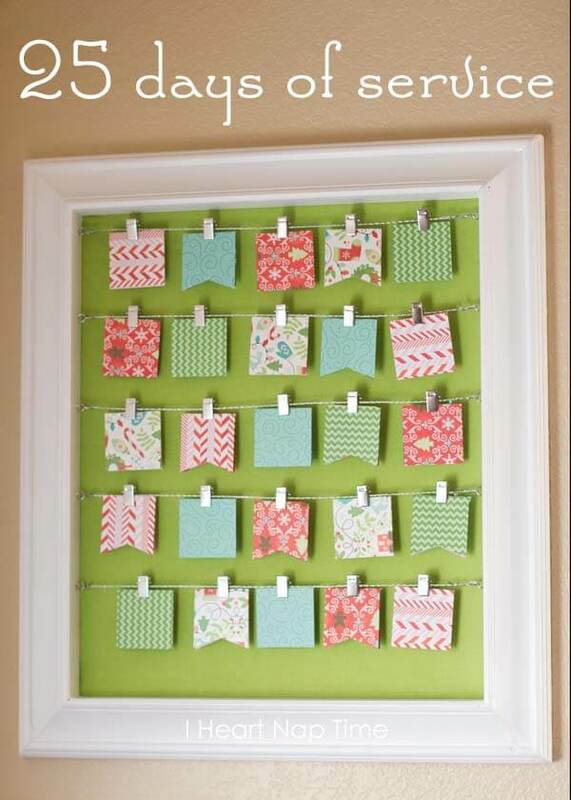 If you want to come back and refer to these later, go ahead and pin the picture below! 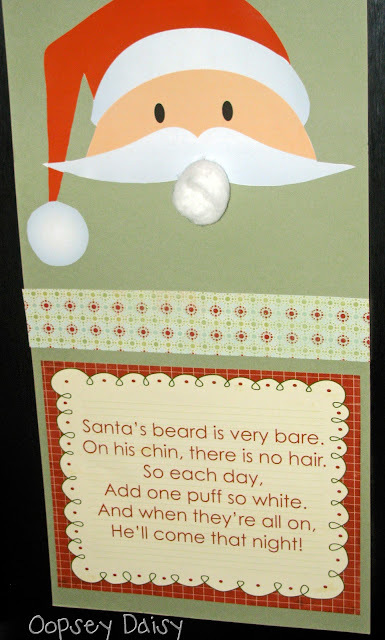 Another fun Santa Beard one!